There are very few things I love more than career topics. I know I just lost some cool points right there, but resumes, internships and LinkedIn- GOD BLESS LINKEDIN- are some of the coolest things around. 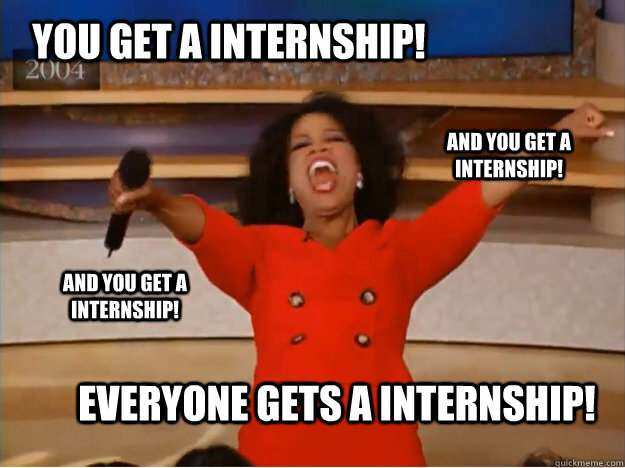 Now is the time to start seeking out those Summer internships! It's almost as if I can hear your booing from your computer screen as I type this. I feel you. Starting out, searching for an internship seems very monotonous and time consuming. As one to never lie to you let me say that the internship process, can at times, be this way. However, by simply looking at the different options out there, you may surprise yourself. There will be things you've never even knew existed as jobs or you'll find out about different companies that are actually really awesome. 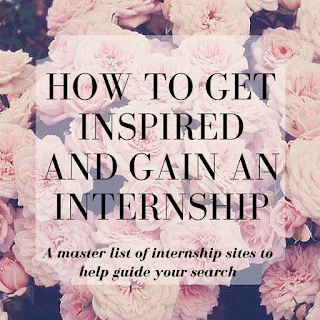 Soon, you'll be fantasizing of all of the internship possibilities. 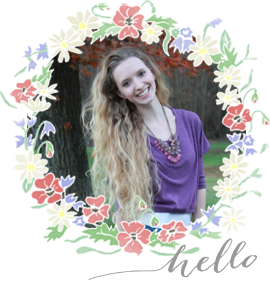 To do an internship, or not do an internship. If you don't want the answer to be an adamant YES, then you best be asking someone else instead of me! What do you want to be doing this Summer or the rest of your life? Now is your chance to search and get it! And I'm going to help you. 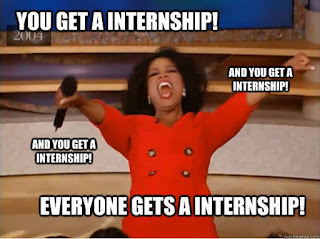 Check internship sites often. Positions are always being added and now is the time to secure one. If you're not fully committed yet, keep an eye out for exciting things you may want to do in the Fall! 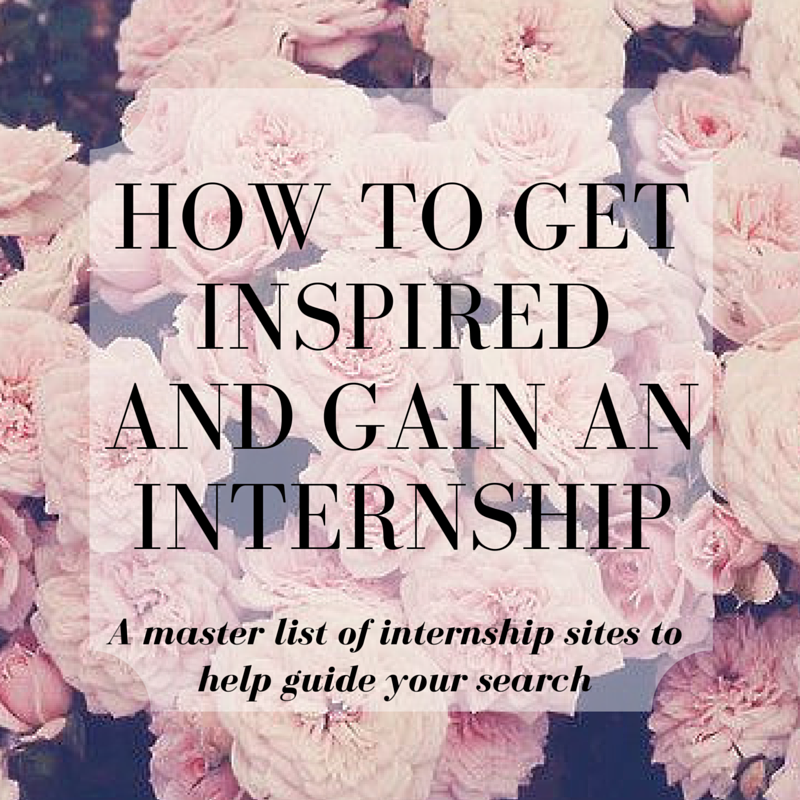 Is there an internship search engine you have an affinity for? Let me know. I'd love to take a looksie.